Who Is Going To Sell Indonesia The German Submarines? Turkey or South Korea? Turkey and South Korea are in direct competition to sell Indonesia 209 Type 1400 class conventional submarines, designed by Germany. This project might be a good example how globalization and dissemination of advanced ship building technologies shape the our world. Although never ever used by the German Navy, the Type 209 submarines are one of best post Second World War submarine designs made in Germany. 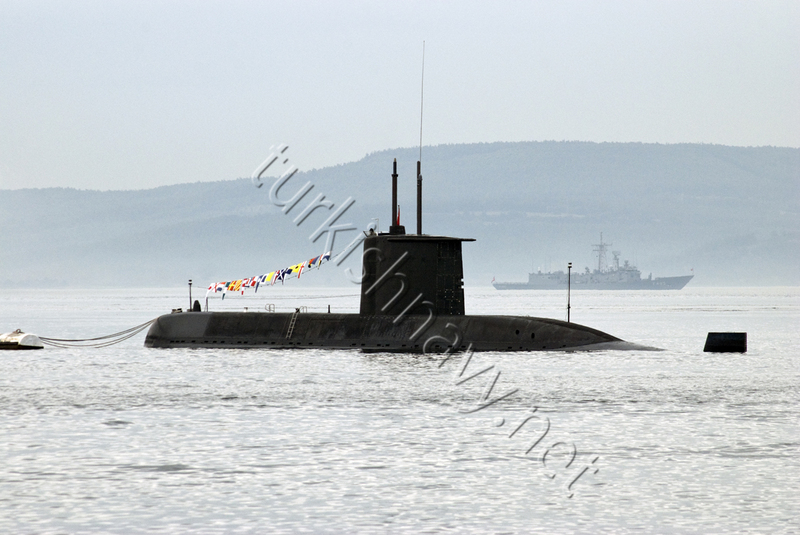 Both Turkey and South Korea are using Type 209 class submarines in their own navies and both countries have the expertise to produces these type of submarines in their own shipyards with German material aid and assistance. Certainly this will be an interesting competition to watch as usually each competitor would offer their own unique product or solution. I do not recall any previous defense procurement project where two different nations were offering the same product. 2 Responses to Who Is Going To Sell Indonesia The German Submarines? Turkey or South Korea?